Moda Black’s Little Black Book series was inspired by the desire for a new, more diverse, more personal platform for artists to express themselves. An album, remix album, compilation, mix series, autobiography and photo-book all rolled into one – a chance for artists to reveal a wealth of new material, whilst also dipping into their back-catalogue and allowing it to be re-imagined by new artists. The Little Black Book gets inside the artists’ minds and looks to the future and what’s to come. 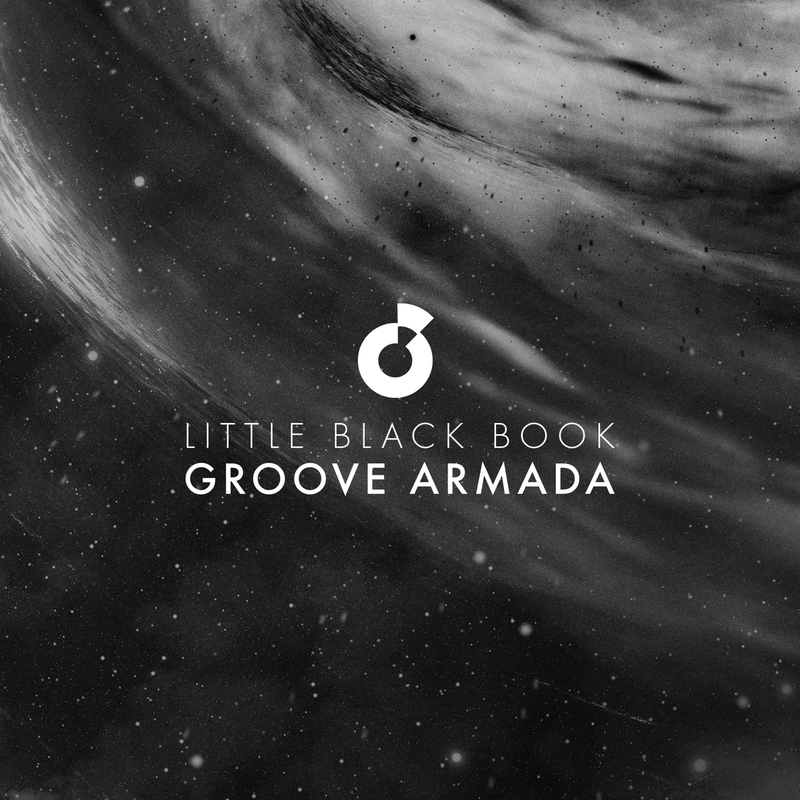 For the second edition of Little Black Book, the reigns have been handed to the prolific and much loved Groove Armada. Famed for their electrifying fusion of punk rock, electronic beats, reggae, bhangra, hip-hop and politics, the one-time Mercury nominees & NME Award winners return with a freshly reinvigorated & retooled line-up to release their career defining best with Adrian Sherwood back at the controls. 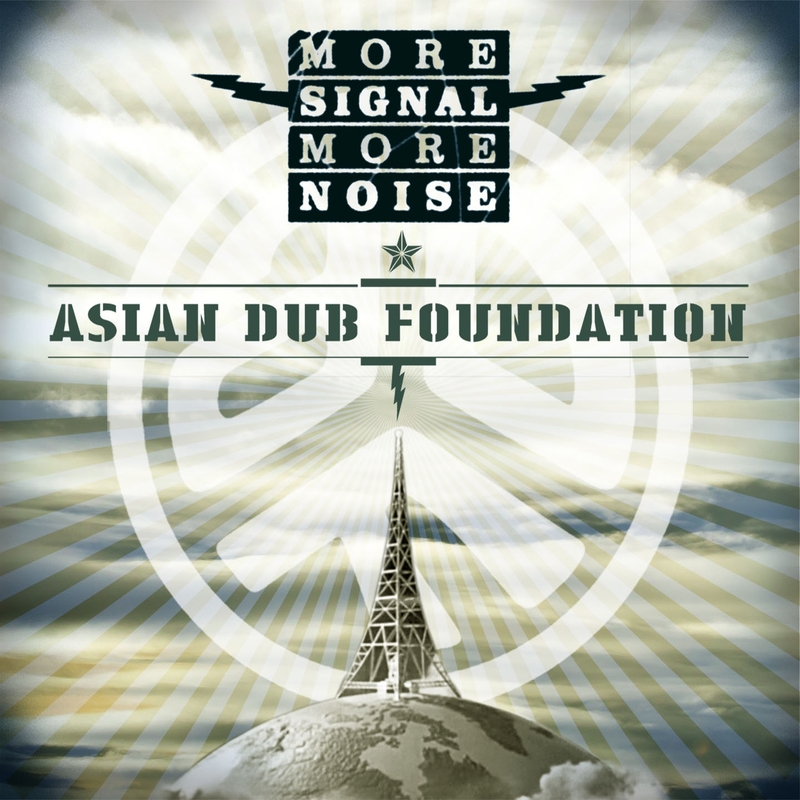 ‘More Signal More Noise’ showcases a band shot-through with a new found sense of positive energy, militancy and purpose. 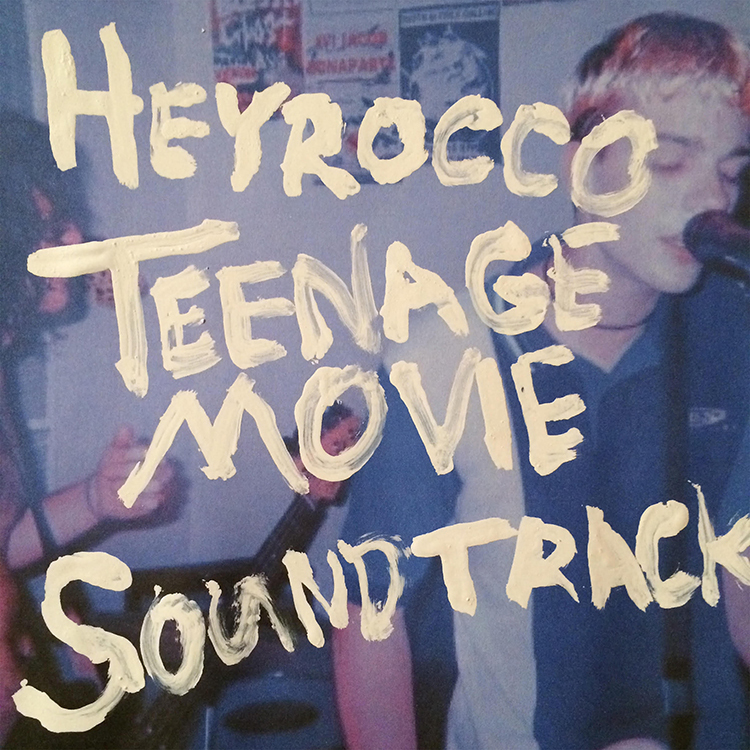 Recorded in just 3 days and mixed in another 3, its urgency and pure joyousness shine. Listening to the self-titled album by Being As An Ocean, you will notice the engrained emotionality at first. The band from California is best known for being highly passionate about their music and lyrics – and for non-stop touring of course. Following the path of the last years, “How We Both Wondrously Perish”, the band is going further towards the direction of a self-contained mixture of emo/screamo, metalcore and even postcore. The lyrics of Joel Quartuccio touch the heart of the listeners because the frontman turns the innermost part of his soul to the outside. Being presented in a spoken word style time and time again, his words have to be characterized as sincere and unvarnished. 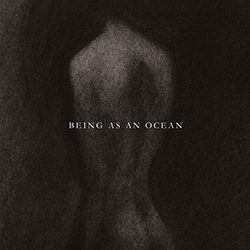 With the music it is no difference: On their third album, BEING AS AN OCEAN keep on discovering soundscapes which showcase pure catharsis and a suitable transformation of emotionality into music. The ten tracks of the self titled album are raw and catchy at the same time, while representing a band which is acting intuitionally and impulsively. Without any delay listeners will understand the deep going motivation that is the mainspring for everything BEING AS AN OCEAN are doing: dedication and passion.